Microïds and Eden Games today revealed new images for Gear.Club Unlimited 2 and has confirmed its worldwide release on December 4th. This racing game is coming exclusively to the Nintendo Switch and will offer players a vast area to explore with more than 3000 km of races. On the mountainside, through a nature park, in the middle of the desert or along the coast, they will discover 250 races, including championships, missions and challenges. As they progress through the game, players will need to upgrade their vehicles to climb the rankings, using the seven workshops in their specially equipped garage – the performance shop. Here, they will also be able to visually customize their vehicles by applying paint and personalized stickers, and changing the bumpers, hood, side skirts or spoiler. Gear.Club Unlimited 2 will feature a roster of 51 cars from 22 big-name manufacturers. 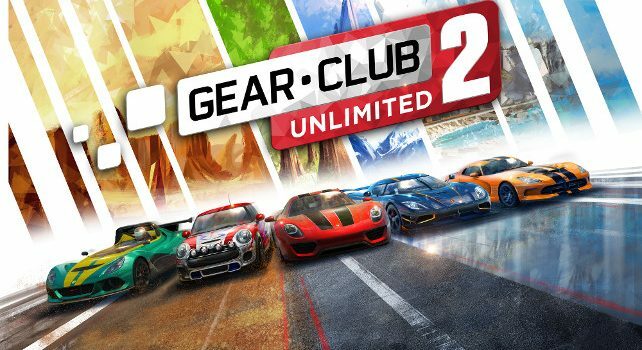 Gear.Club Unlimited 2 will be available on the Nintendo Switch as a physical and digital version in all territories on December 4th. The game is rated E for Everyone.